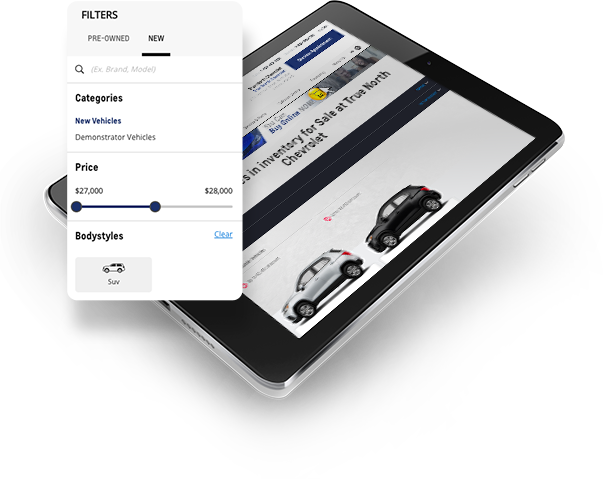 Shopping for your next vehicle from the comfort of your own home has never been easier! 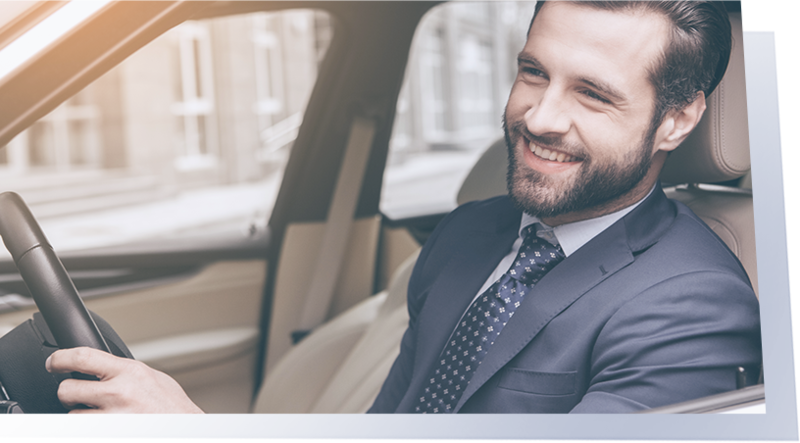 Discover dozens of high-quality pre-owned vehicles, get your financing, and reserve your vehicle at any time of the day…or night! Adjust the amount of your payments according to your budget, initial deposit, and the value of your trade-in vehicle to find the ideal used car! Choose your dream vehicle and save it in your garage. Come back later to continue your shopping experience. Take a couple of minutes to fill out our online financing request form. Save yourself time at the dealership and get pre-approved in no time. Complete your transaction at True North Chevrolet Cadillac LTD. and head home with your pre-owned vehicle! Explore our inventory of pre-owned vehicles at True North Chevrolet Cadillac LTD, whether you’re looking for a Chevrolet, Cadillac, or a vehicle from another manufacturer. All of our certified pre-owned Chevrolet and Cadillac vehicles are subject to a 150-point inspection, which covers the engine, dashboard, body, and various other components. Our pre-owned vehicles have been inspected and approved by our General Motors certified technicians, all of whom have years of experience. We take pride in only offering the best vehicles on the market to our clients. Should any repairs be necessary, they will be completed by our GM certified technicians using state-of-the-art tools, diagnostic equipment, and genuine GM parts. If I reserve my vehicle online, is it mandatory for me to complete the purchase online? No! At any point in the process, you are at liberty to switch between our online and physical store. However, we recommend that you take advantage of our preparation tools to minimize the time you must spend in store! Can my new vehicle be delivered to my home? Absolutely! During the checkout process, we will ask whether you’d prefer to pick up your vehicle in-store or if you’d prefer a home delivery. Some conditions apply, please contact us to learn more.